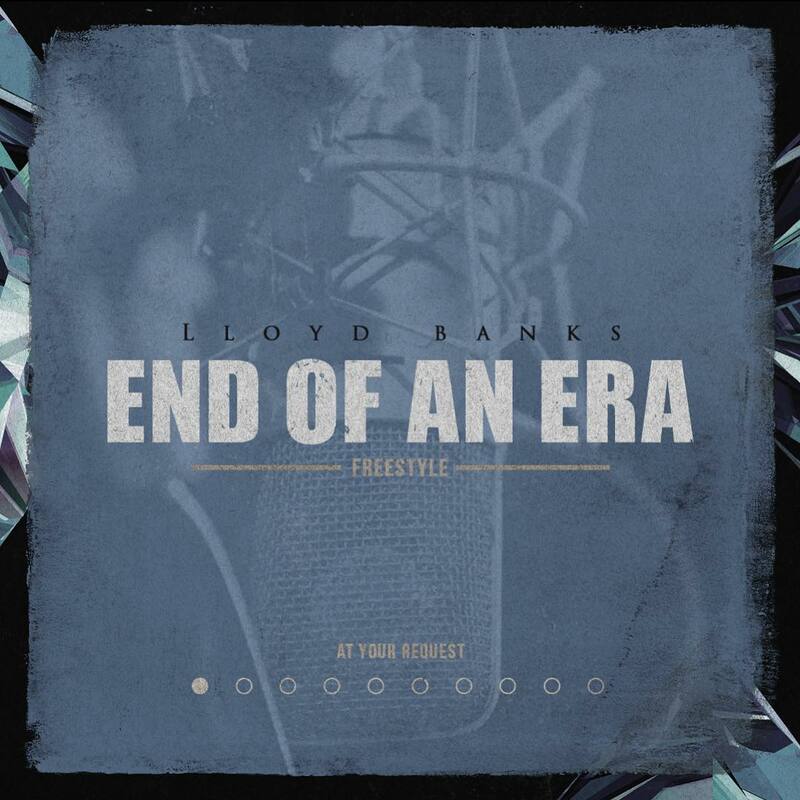 After leaving his fans hanging for the most part of 2017 except for some #BlueFriday releases way early in the year. . Lloyd Banks resurfaces with a new freestyle for titled "End Of An Era." Listen to the freestyle below.